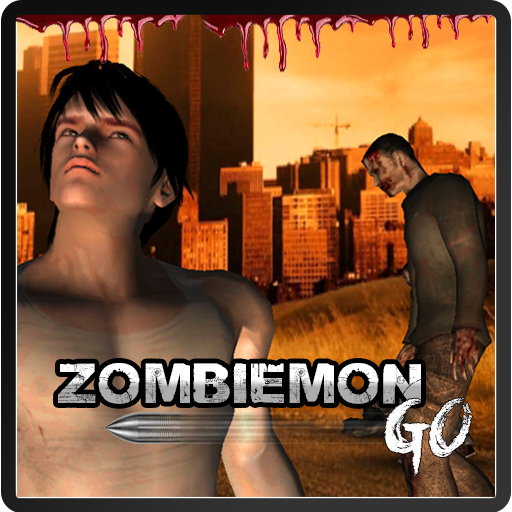 Zombiemon Go is a brand new fun app game that is based on the popular and innovative Geolocation and Augumented Reality technologies, which use your smartphone's camera and GPS to take you into the world of Zombie hunting. The world has been infected with a mysterious virus that turned people into Zombies. 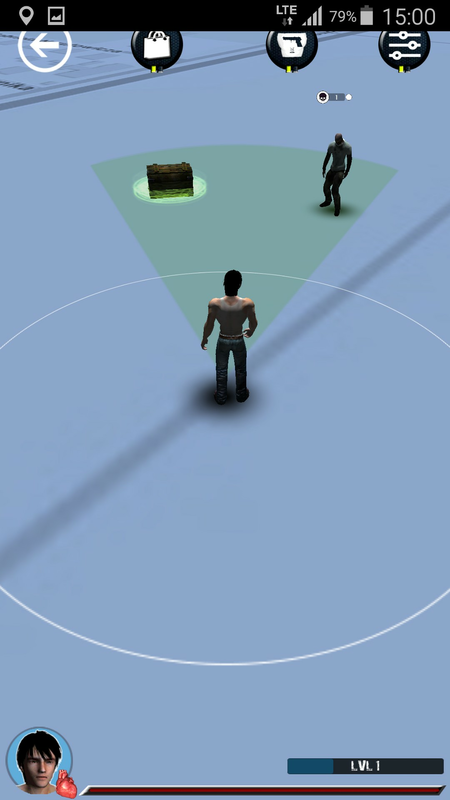 Your task is to kill the zombies and save the Earth. 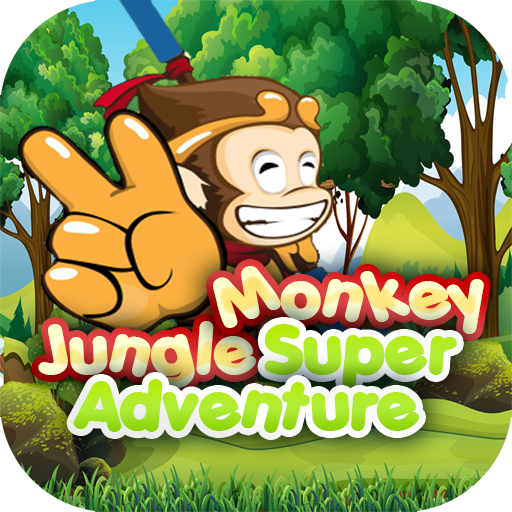 Start your adventure right now and battle to protect the Earth. 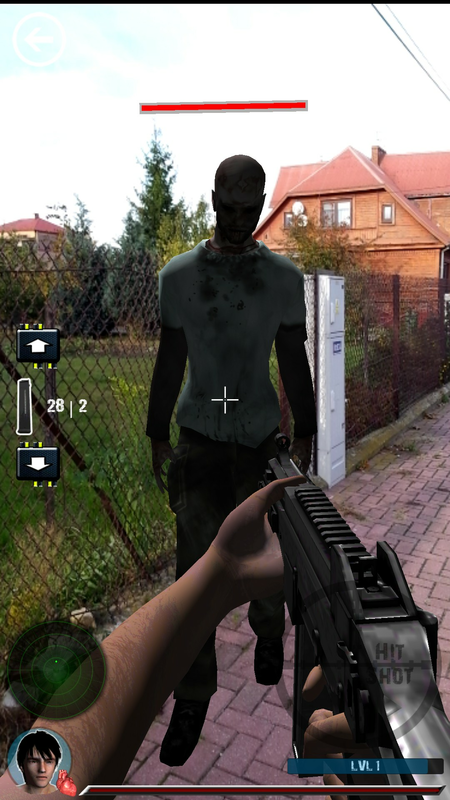 Start walking and encounter zombies. They can hide and spawn almost anywhere. They can be found in parks, streets, buildings. 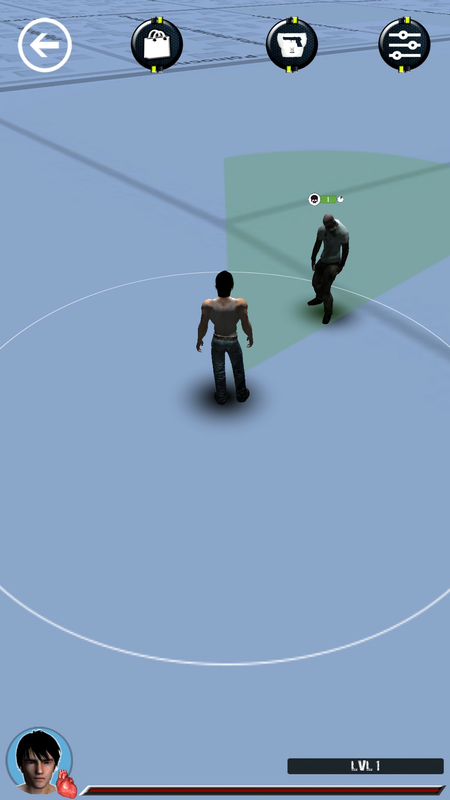 You will need to find and gather your equipment, including melee and ranged weapons, first aid kits and boosters. As your journey continues, you will earn experience points, level up and unlock new missions, new advanced items & weapons and new Zombie bosses. 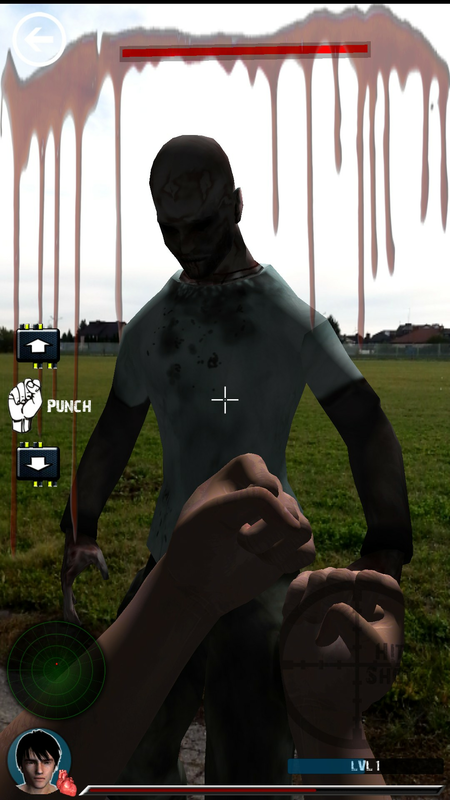 The game includes a global ranking of the best Zombie hunters. 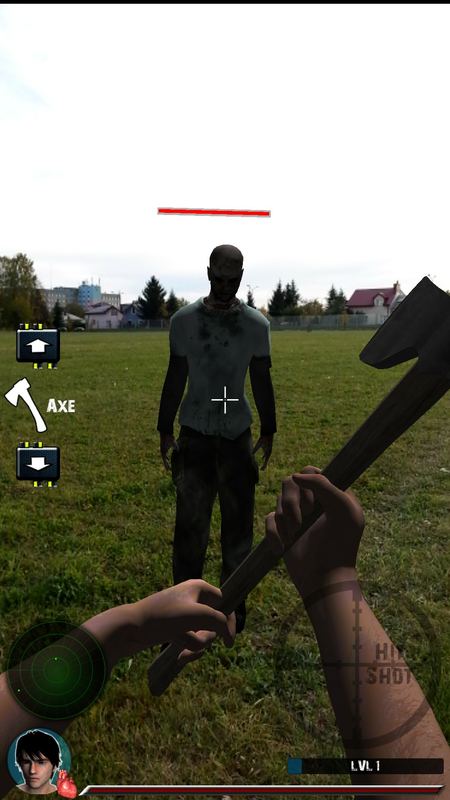 Kill all Zombie types to earn trophies and rewards.